More to come - check back soon. The Association is a 501(c)(3) organization. ©2018. 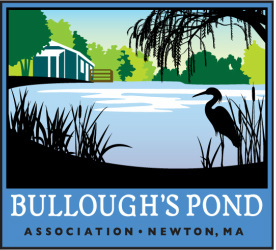 Bullough’s Pond Association. All Rights Reserved.